Beautiful. i love this photo! Great photo Sandy – I love the colours, textures and pattern. Thanks, Carol. 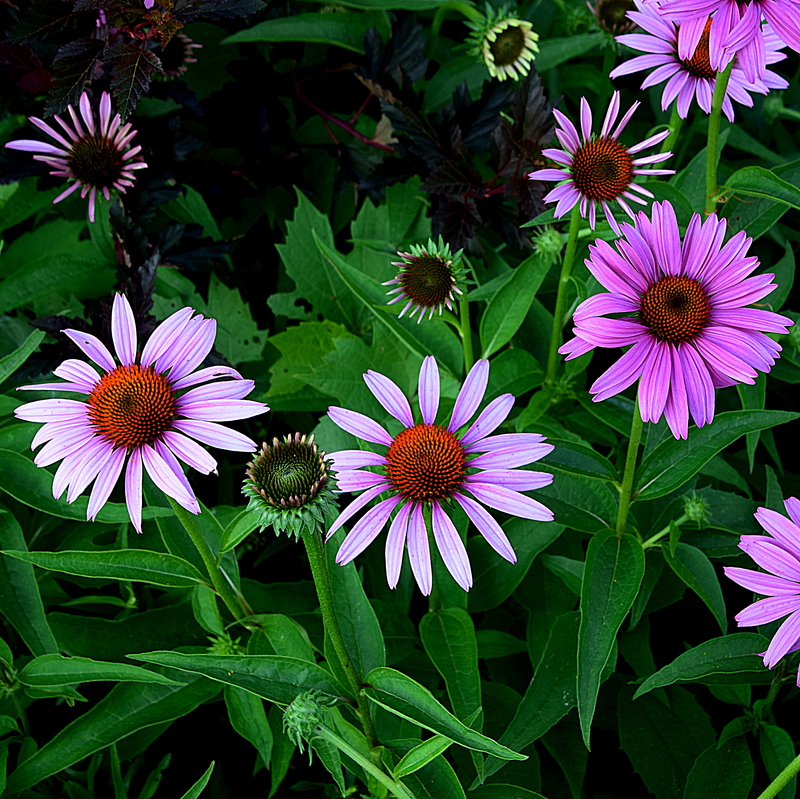 Coneflowers are dazzling perennials. I look forward to their blooms each summer. Lovely! So fresh and vibrant. Nice! !